Your bathroom should be your own private refuge - equipped with fine towels made of premium linen, half-linen and cotton. The timelessly beautiful Leitner Leinen bath collection from our linen manufactory in Austria’s Mühlviertel region charms with ingenious weaving techniques, beautiful colours and top-quality materials. A bathroom can be like an invitation: to cleanse your body, mind and soul alike. To leave everyday worries behind and take some time for yourself. A central role in this ensemble is of course towels and bath linens. 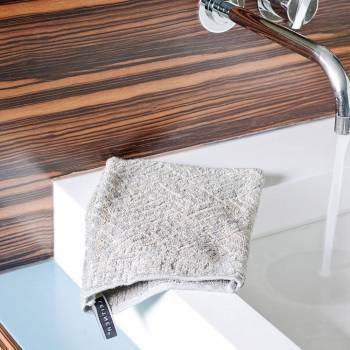 They are more than just practical; luxurious to the touch and featuring beautiful colours and patterns, our hand towels, bath towels and other bath accessories make your bathroom an oasis for all the senses. Our skin loves linen and cotton. Pure, natural fabrics - in the truest sense of the word - they are hypoallergenic, warming in the winter and cooling in the summer. When you use a linen hand towel on your face in the morning, you can look forward to a fresh, youthful appearance - rosy cheeks included. Linen is highly absorbent, making it perfect for bath linens. Frequent washing does not wear it down, but gives it even more texture. 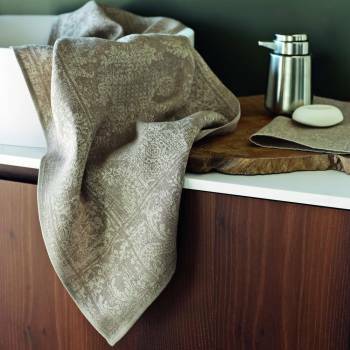 The exclusive bath collection by Leitner Leinen is made of premium linen and cotton. 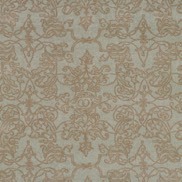 Here you will find everything you need to give your bathroom a special touch of exclusivity. The undisputed favourites in bath linens are terry bath towels, bath sheets and hand towels. They are soft, warm and extremely absorbent. What makes our terry towels so refined is their jacquard weave which results in a heathered effect and high linen content in the pile. Thanks to our rich variety of patterns and colours, you are sure to find the perfect towels to match your bathroom design. 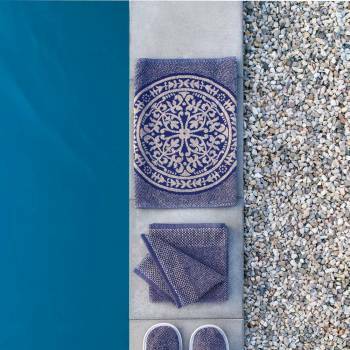 A great alternative to terry towels is piqué towels made from the finest cotton. 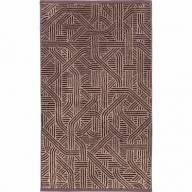 Their special weave gives the fabric its characteristic waffle-knit pattern. 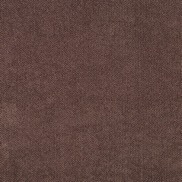 Piqué is soft, easy-to-care-for, durable and absorbent - ideal for bathrooms and home spas. 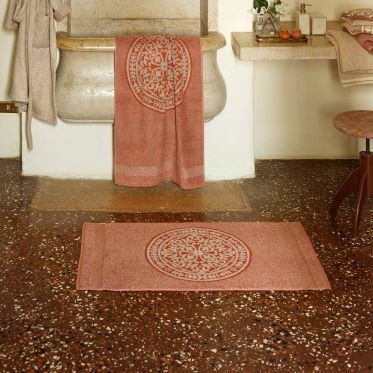 Jacquard towels by Leitner Leinen are particularly elegant. With their imaginative patterns and textures they exude an exquisite flair - their high-quality linen is pure luxury for the skin. Leitner Leinen’s bath collection includes much more than towels and bath sheets. 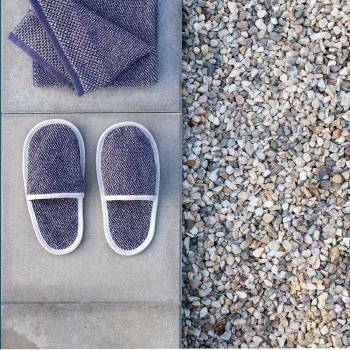 Reach for one of our soft washing mitts for a deep-down clean, step out of the bath and onto a soft bathmat, and then slip into a pair of our elegant slippers - all of which feature Leitner Leinen’s exquisite level of quality. The only thing that’s missing: your bathrobe, of course. We invite you to browse our selection and choose your favourite. 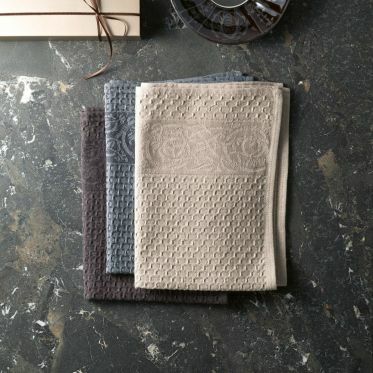 Whether you prefer linen or cotton, terry, piqué or elegant jacquard: our bath towels, hand towels, bathrobes and the rest of the Leitner Leinen bath collection leave no wish unfulfilled! Have a look and order yours today!